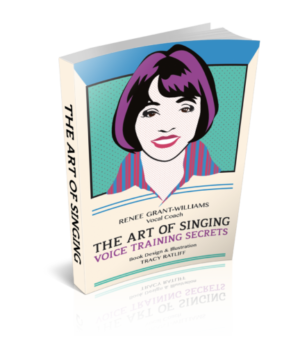 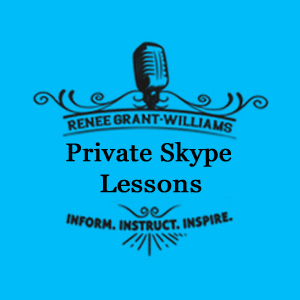 Renee Grant-Williams analyzes your strengths and weaknesses and gives you solutions so you can learn to sing better with more freedom and emotion. 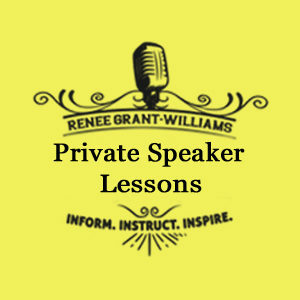 What you will learn will arm you with a powerful new set of skills, strategies, and techniques that will help you move your career forward. 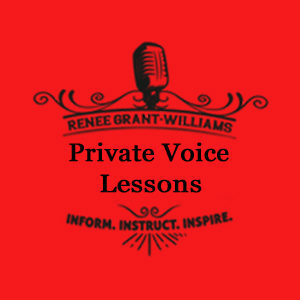 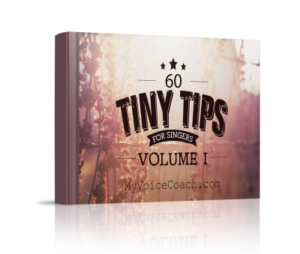 One of the world’s top voice coaches Renee Grant-Williams’ client list includes: Tim McGraw, Jason Aldean, Faith Hill, Carrie Underwood, Miley Cyrus, Garth Brooks, Christina Aguilera, Brett Eldredge and Keith Urban just to name a few. 60 minute voice training session via Skype.